If you’re into photography, fashion, or visual arts, there’s a good chance that Instagram is your social media platform of choice. But trying to gain new followers may feel like trying to find friends on a deserted island. Growing your Instagram following takes more than beautiful photos to make it happen. Here are some strategies for attracting your first 1,000 Instagram followers. It should go without saying that to grow your Instagram following, you’ll have to post quality content on a regular basis. Consistent posting can mean three times a day or every three days, just make sure that you don’t disappear and leave your followers hanging. Once you have the hang of creating posts and updating your account on a regular basis, follow these actionable tips, and you’ll see steady growth in no time. On Instagram, navigate to your profile page. Tap on the menu icon in the top right-hand corner (three horizontal lines). Go to Settings > Account > Linked Account. Tap on Facebook and add your Facebook username. You will navigate to your Facebook page briefly to log in. 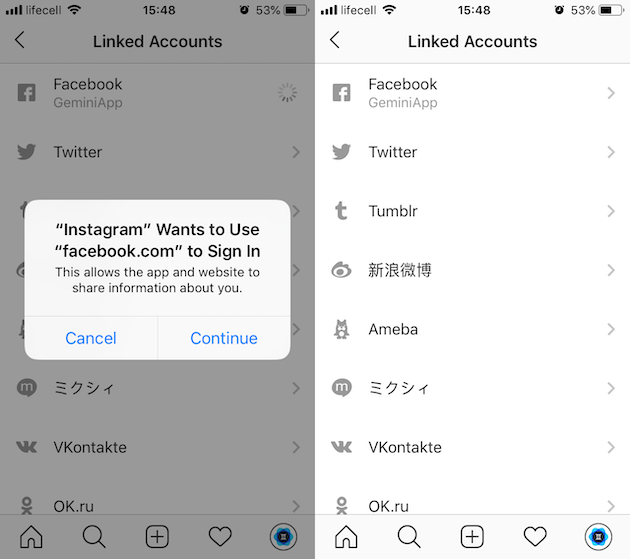 Once the two accounts are connected, you can set Instagram to share your Stories and posts to Facebook automatically. You can also choose to have your posts shared on your main Facebook profile or on a Facebook page that you manage. Producing the best Instagram content means you’ll be taking and editing a lot of photos. 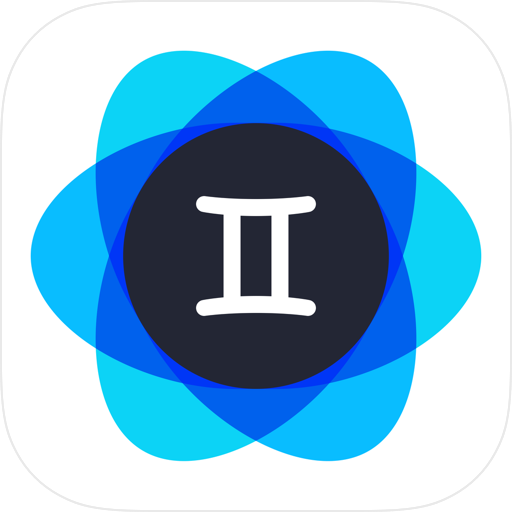 You can save room on your phone by using Gemini Photos to find and delete similar images, blurred shots, and other clutter. There are three parts of your Instagram profile that you should be paying attention to — your profile photo, your bio, and your content. You’ll only have a few seconds to wow a potential follower with your profile, so it’s important to make it stand out. Here are a few suggestions. Your profile picture should match your overall Instagram aesthetic without looking generic. Headshots do better on Instagram than logos, landscapes, or other photos, because they make your followers feel like they’re connecting to a real person. Your photo should highlight you, and your face should take up most of the image. Remember that your profile picture will look pretty small on most smartphones. Keep your background simple, but feel free to use props if it will help your followers understand who you are. If you’re a photographer, hold your camera. If you’re into cooking, grab a whisk or a spatula. Instagram gives you 150 characters to create a bio that will stand out from the crowd. What will you do with it? The good news is that you can play around with different bios to find out what works. 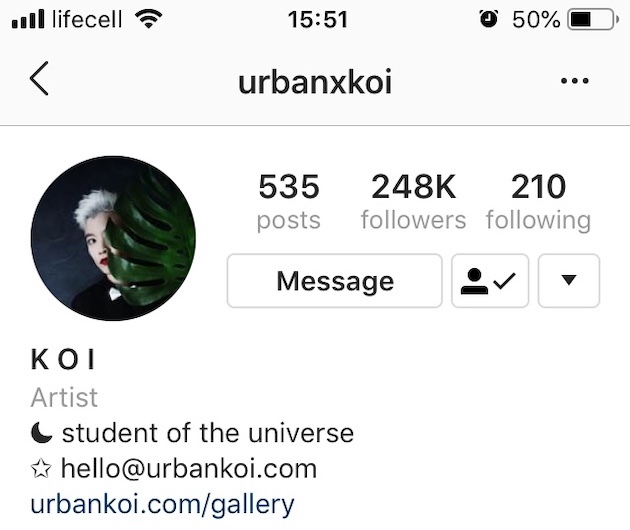 You’ll want to create a bio that will help you connect with your ideal Instagram follower. That means telling them a bit about you. Who are you, what do you do, where are you from? Feel free to sprinkle in emojis for visual appeal, and a few hashtags if they’re relevant. Lastly, if you still have space, go ahead and ask for a follow. You’d be surprised at how many people will oblige you on this. 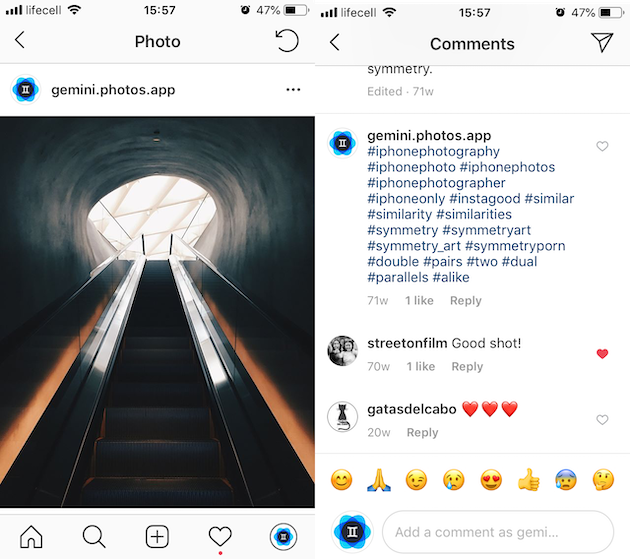 Instagram will allow you to place one clickable link in your bio, so this is your chance to highlight your photography portfolio, Tumblr account, or LinkedIn profile. If you don’t have other presence online that you want to share, you can leave your link blank. For business accounts, however, Instagram requires providing at least one way to contact you. An Instagram theme is simply an element or thread that ties all of your Instagram posts together. Creating your own unique theme will make your photos easy to recognize and merge into the story you’re trying to tell with your posts. 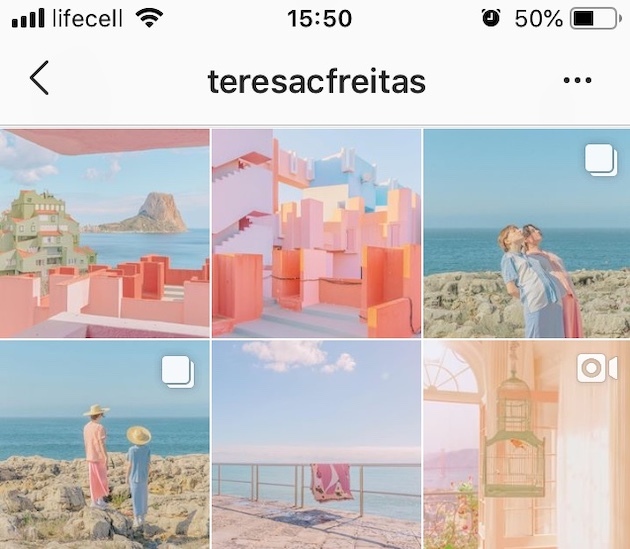 You can base your Instagram theme on a color palette, a pattern, a photography technique, or even a filter you use for all your shots — it really depends on the look you’re after and the emotion you are trying to elicit from your followers. Instagram Stories are used by more than 400 million people every day. 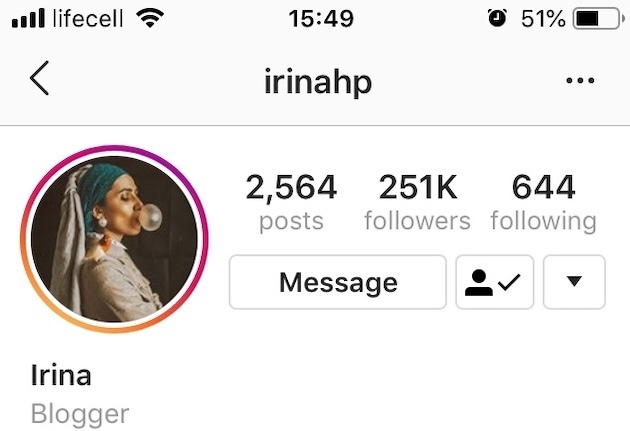 Whenever you publish a story on Instagram, your profile appears at the top of your followers’ home page. As more people watch your Stories and engage with your profile, your posts will start to show up more frequently across the board. 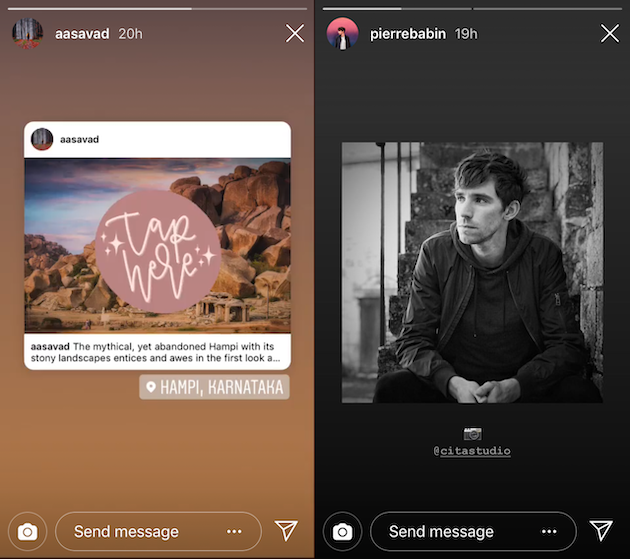 Another way to grow your following with Instagram stories is to tag friends and brands that are relevant to your story. Whenever you tag an Instagram account in your Story, they will have the option to repost it. So, whether it’s a clothing brand you’re in love with or a colleague from work, tagging them will help spread the word and grow your following. Using hashtags is probably the easiest way to get your content in front of new audiences and grow Instagram followers. Because there’s so much content on Instagram, it would be very hard to discover, search, and categorize it without hashtags. Instagram allows up to 30 hashtags per post. Before publishing your post, research which hashtags fit your niche and what you're posting about. Always including location-based hashtags if possible. You should use a mix of general hashtags like #waterfall or #germanshepherd, and more targeted and trendy ones like #welltraveled or #acolorstory. It’s perfectly fine to add your hashtags to the first comment of your post to avoid cluttering up your caption. Refrain from using the same hashtags over and over, as Instagram may consider this spammy. Search hashtags on Instagram and look for the ones that have under 500,000 posts. That way you have a better chance of being found. If you want your content to be featured by large accounts, find branded hashtags and use those. Another surefire way to grow your Instagram followers is to find people you think will be interested in your content and engage with them. This means liking their photos, leaving genuine comments that are more than four words, and following them if you like their posts. To find like-minded people on Instagram, you can search by the hashtags you’re already using, browse the explore page, or search by certain locations. Follow accounts that you love, and interact with your community every day. Yes, it takes time, but the following you build will be people that are truly interested in your photos and videos, as well as what you have to say. Can you pay to gain more followers on Instagram? There are ways you can pay to grow Instagram followers, but not all of them are ethical. For the sake of thoroughness, we’ll look into both honest and fraudulent methods. Perhaps the only non-sketchy way to gain more followers on Instagram with your wallet is to convert your Instagram account to a business account and promote your posts as ads. 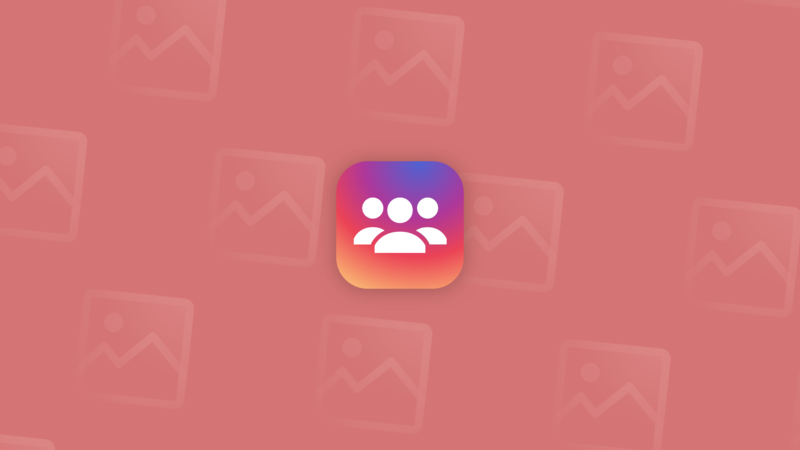 Business accounts on Instagram can’t be set to private, and they are only open to accounts with more than 100 followers, so you’ll have to gain those first 100 the old-fashioned way. Once you’ve got your business account set up, you’ll see the option to promote underneath each post. When promoting a post, you can set a target audience and a budget before publishing. After that, your post will go out to a wider audience, generating likes, comments, and followers. 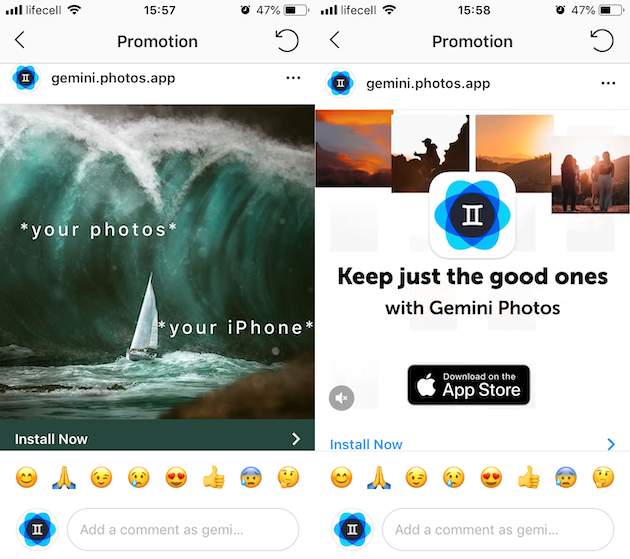 You can read more about Instagram ads on their Instagram for Business page. If you do a quick Google search for buying followers on Instagram, you’ll see a plethora of sites offering likes, comments, and followers for sale. In fact, you can buy 500 under followers for under $5. If that sounds too good to be true, it’s because it is. Buying and selling followers, likes, or comments is against Instagram’s Community Guidelines. If you’re caught, your Instagram account will be terminated and you’ll lose the real followers that you’ve worked hard to attract. The other problem with buying followers is that they aren’t real people. They are just numbers who don’t care a bit about what you’re posting. It’s better to grow a real, engaged audience slowly than a fake audience that will never interact with your posts. Technically, it’s not illegal to buy Instagram followers, meaning you won’t go to jail for that. But trying to make money by telling your clients you have 500K followers, while most of those are bots, gravitates towards commercial fraud and might be a different story. Either way, you’ll risk the chance of losing your Instagram account, because buying Instagram followers is against the rules of the platform. It’s true that your Instagram following will not grow overnight, but if you’re willing to use the strategies listed above and put in the time to engage with your community, you will climb steadily toward your first 1,000 followers and beyond.